For all of us this is an important discussion. I have had a family member crippled with polio (now vaccine preventable) as an 11 year old. This family member was in a coma for a week, and rehab for a year in New Jersey. I had a cousin who died hours after the initial symptoms of hemophilis meningitis (now vaccine preventable) in Corvallis, Oregon. I have held babies while dying of diphtheria in Thailand where they hadn't had the diphtheria vaccine, and have watched young children in our under-vaccinated community become ventilator dependent with pertussis in North Idaho. On the other hand, I have also watched more than one child following an MMR vaccine at 18 months (Medford, Oregon) develop severe fever and tumble down the autism spectrum disorder abyss. It is exactly because I live with these two extremes that a balanced conversation about vaccines has to continue. I am right smack dab in the middle of the opposing realities - to vaccinate or not vaccinate, and I do not feel it is all or none. In our state (Oregon) it cannot easily or legally be none. If a child is under-vaccinated in our school district (for chickenpox) and there is an outbreak, the under-vaccinated are kept out of school for 21 days (Bobcat Growler Newsletter, January 26, 2015 Ashland, Oregon). In Los Angeles, some pediatricians are refusing to see patients or letting them go from their practice for refusing to vaccinate (AP Jan 30, 2015 Alicia Chang-Measles outbreak Doctors Respond- Some won't see patients with anti-vaccine views). A study from Belgium follows an outbreak from a Waldorf, under-immunized school. While reading through it, I began to connect the dots to the reaction of the the recent Disneyland measles outbreak. The Disneyland exposure has affected 14 states and over 95 people. In the Belgium article, 63 of the 65 measles contractors were not vaccinated. Canada suggests <25 vaccinations, Mexico <30 vaccinations, and the US recommends 37 vaccinations before a child is 12 (WHO website). Of the three North American continent countries, only Mexico adds vitamin A to their schedule to help with immunity development. Even though the US gives more vaccinations, our statistics for vaccinate-able infectious diseases do not always look better than the countries to the north or south. Polio is nearly gone, small pox is nearly gone. Is it only because of vaccines? There is not an absolute yes or no answer. Do vaccines have nothing to do with it? Not an absolute yes or no answer. Where and when does the conversation take place that allows for the individual patient and their uniqueness? What are the risks or benefits of vaccinations for you, your child, or your grandchild? There is a lot of fear surrounding vaccinations, and is it one of our jobs to give perspective to patients and our community. Let's bring this discussion forward. It is 18 million deaths from influenza that drive investigators to seek possible interventions and treatments. It is the sudden death of a child from a vaccinate-able illness, or the encephalopathy following a routine vaccination, that for me, is the tension of this conversation. These circumstances create a need. For the person on the other side of my stethoscope, the discussion of vaccination policy protocols can no longer be placed on hold. It is rampant infectious disease that causes all of us to seek efficacious interventions. It is under-immunization that prompted the CDC to come to our community in Ashland, Oregon, 3 years ago to seek answers from us, as physicians, community leaders, and parents. This gray hair is continually seeking markers that can be used to understand individual vaccine risk (snps, mitochondrial dysfunction issues). The challenge for this discussion is the absolutes. "Vaccinations prevent and are low to no risk." "Vaccinations harmed 'my child, my grandchild, my friend's child'." "It does more harm than good." "The immune response isn't as good as with vaccines" (note the two attached papers: obstacles vs. waning maternal antibodies). The tension persists when the conversation shifts to adverse vaccine associated illness (Adverse Vaccine Diagnosis). We have all heard the sides of the arguments. So absolutes are difficult here. The vaccination discussion is about balancing parental protection: fear of causing harm vs. fear of neglect, especially when the immunity in my family, my school or my community is low. It is about offering known functional medicine (naturopathic, nutritional, TCM) treatments to promote natural killer cells, defensins, and the like, that help promote and boost immunity. So do we give vaccinations in our clinic? Yes we do. We approach it with the eye on the individual. We are very mindful of the levels of excipients in the vaccines (we give vaccines with the lowest levels of aluminum, and avoid thimerisol containing vaccinations). 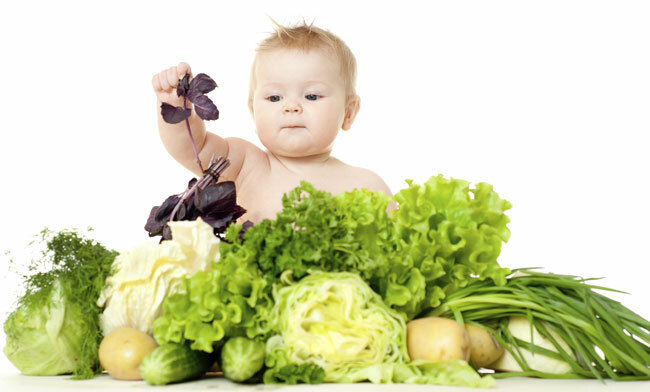 We alter recommendations for the newborn and for the pregnant mother. We support immune response with nutrition, and place focus on sources of food that promote strong immunity. We look to probiotics from fermented foods; essential fatty acids and fat soluble vitamins (A, D, E, and K); B vitamins to increase mitochondrial function that are found in protein rich foods, and dark leafy greens; and include minerals like zinc, iron, selenium and magnesium that all help promote balance within our immune system. We know that higher simple sugar intake can imbalance our defenses. So, we look to a diet that includes colorful fruit and vegetables, lean protein, whole grains, nuts and seeds, and high quality fat. If a family member has lung disease, cancer, or are taking immune suppressing medications, then they have a greater risk of infection in the under-vaccinated community, and certainly benefit from nutritional intervention. If there is a history of neurological issues in a sibling or the family, we will do testing which checks to see how their mitochondria (powerhouses of their cells) are functioning. If they are sluggish, we will recheck to make sure they have increased their normal activity before we launch into the vaccination schedule (Kingsley, Haas). 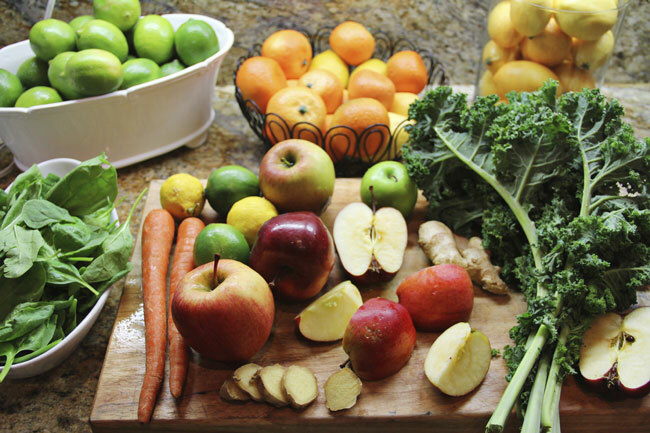 All of these choices are made to improve the health of all membranes of cells, sinuses, lungs, intestines, and skin. Platitudes on either side of this argument suggest surety - whether you are abjectly against or for vaccinations. Surety of the best option for you is what I seek when I'm looking across the stethescope during a local epidemic - and that's what you want, too. Sometimes surety is difficult. Therefore, we have to approach vaccinations thoughtfully and individually. Waaijenborg S, Hahné SJ, Mollema L, Smits GP, Berbers GA, van der Klis FR, de Melker HE, Wallinga J :Waning of maternal antibodies against measles, mumps, rubella, and varicella in communities with contrasting vaccination coverage. J Infect Dis. 2013 Jul;208(1):10-6. doi: 10.1093/infdis/jit143. Epub 2013 May 8. Wood RA et al. An Algorithm for Treatment of Patients With Hypersensitivity Reactions After Vaccines. Pediatrics 2008;122(3):e771-7.